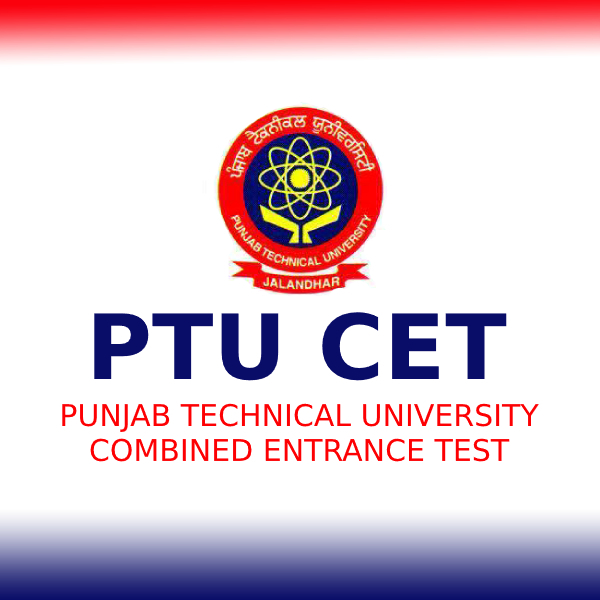 BITSAT-Birla Institute of Technology and Science Admission Test. 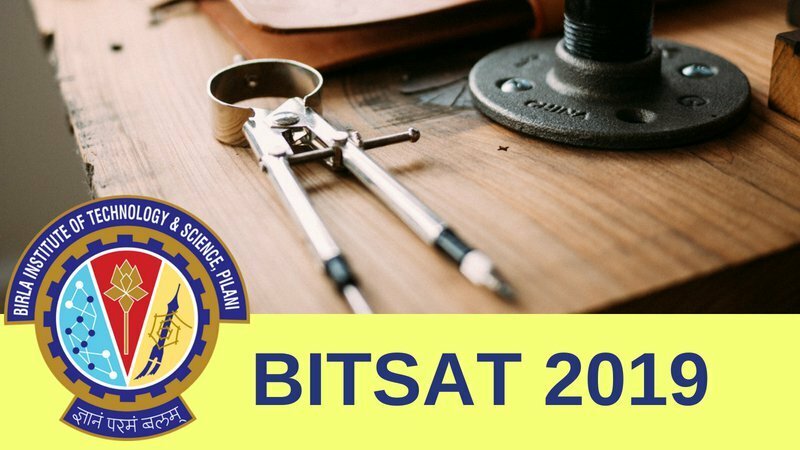 Application Form for BITSAT 2019 has been released. 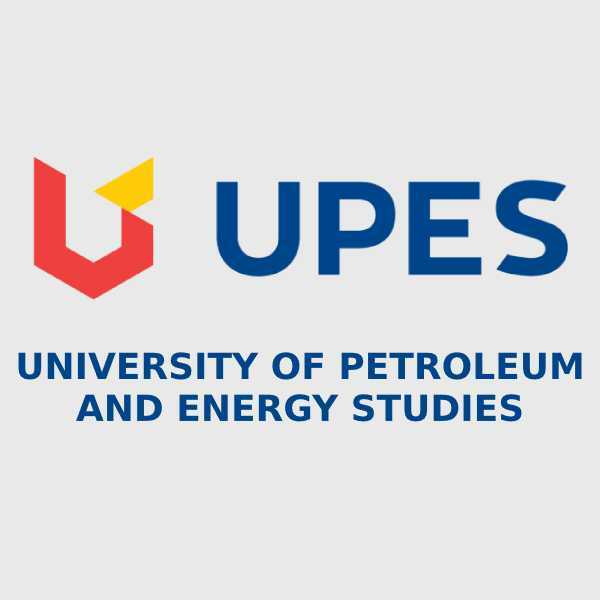 It is a university level exam organized by the BITS, Pilani. It is a an online exam conducted for providing admission in various degree courses that are offered by Pilani campus, K.K. Birla Goa campus and Hyderabad campus of BITS. It is essential to qualify the BITSAT 2019 exam to get admission in various courses for the academic year 2019-20. 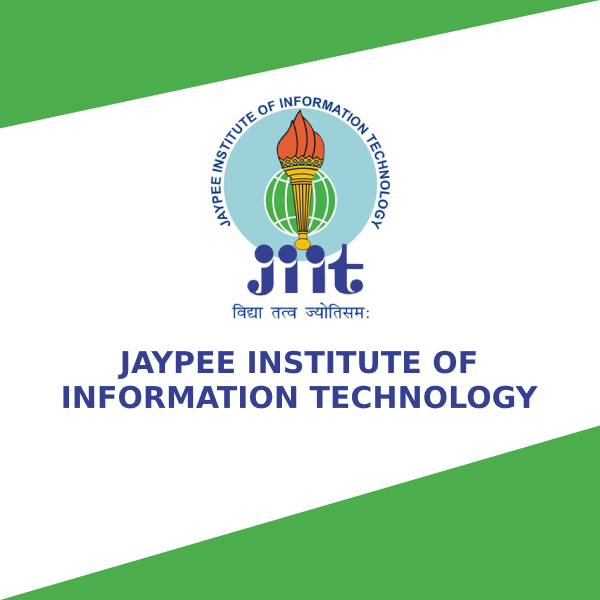 Through this exam, students can get admission in various courses available at BITS and their respective specializations. Candidate should have passed 12th class exams in 2018 with 75%marks in PCM/PCB and 60% in each subject. Candidates appearing in 12th exams in year 2019 can also apply.